Driver suspected of OVWI refuses to take chemical test — The Worthington Times. After a deputy pulled a driver over for allegedly crossing the center line plus other infractions, he said he could smell the odor of alcohol, but the driver refused to take a chemical test. 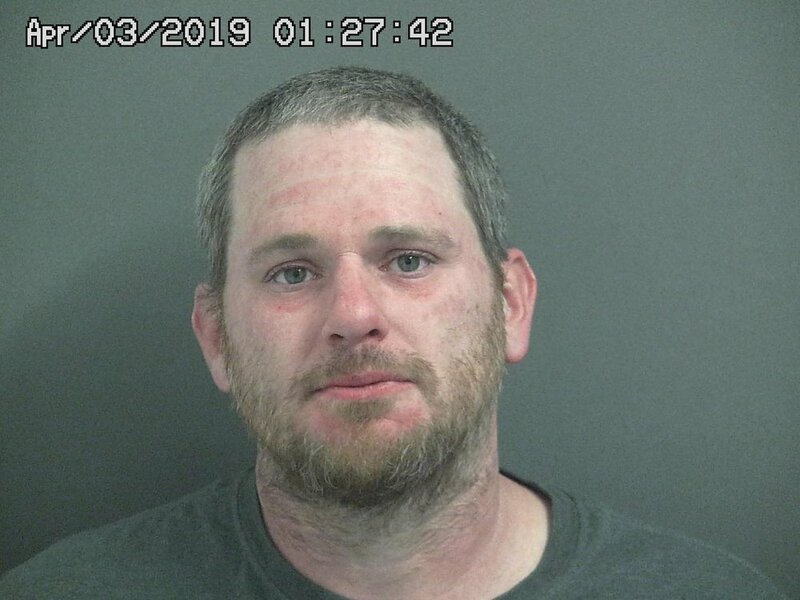 Brant Mason Boyd, 36, Dugger, was arrested by Greene County Sheriff’s Deputy Sgt. Bobby Pierce following a traffic stop in Bloomfield on Tuesday, April 2. Boyd was operating a red 2019 Toyota in Bloomfield when he was pulled over by Sgt. Pierce who said the driver failed to use a turn signal, failed to come to a complete stop and twice drove left of center. The stop was conducted on State Road 54 and Park Lane. GCSD Deputies Alan Jackson and Camron Frye and Bloomfield Deputy Marshal Jordan Allor assisted on the scene. Sgt. Pierce reported he could smell the odor of alcohol coming from Boyd although Boyd denied he had consumed any alcohol. When Boyd was asked to exit his vehicle, he allegedly failed field sobriety testing, was swaying and almost fell over. Boyd allegedly became agitated on the scene, attempted to pull away from officers, showed aggressive behavior and used abusive language. He was transported to the sheriff’s department where he refused further testing but Sgt. Pierce applied for, and was granted, a search warrant for a sample of Boyd’s blood. A blood draw was performed by a medic from the Greene County Ambulance Service – results are pending. Sgt. Pierce noted that Boyd has a previous conviction in June of 2018 for operating a vehicle while intoxicated with endangerment in Vigo County. When Boyd was booked in to jail, shortly after midnight, on Wednesday, April 3, his bond was set at $800 surety with ten percent cash allowed. He later posted $800 cash and was released. Operating a vehicle while intoxicated with a prior conviction, a Level 6 felony.